Christian wasn’t always a Licensed Acupuncturist and Herbalist. Years before he attained his Masters degree in Chinese Medicine, he studied nutrition and was a highly affective Personal Trainer. 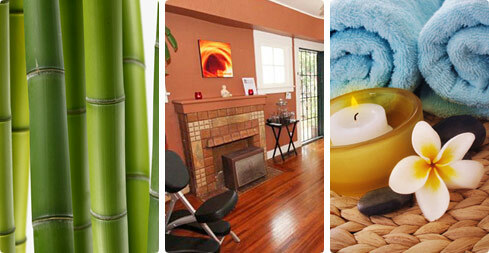 That experience and education combined with extensive training in Feng Shui has given birth to The Cristiano Method. Everyone wants to feel vital and energized, and at times we all get blocked in different areas of life. Maybe you are doing well financially, but struggling with your physical and spiritual health? Maybe your home isn’t as warm or welcoming as you would like? Completing a full Chinese Medicine intake and assess your overall health and wellness. Blood pressure and body fat analysis and a BMI (Body Mass Index) reading to get a baseline. Examining diet and creating a healthy, toxin free daily food plan according to Blood Type and Chinese Medical Constitution. Designing a fitness program/regimen that you can follow and stick to. Treating you with Acupuncture 2 to 3 times a month. Calculate Feng Shui of residence and help implement all necessary remedies to enhance health, relationships, and financial abundance. Remove all toxins from the home including body cleaners, household cleansers, detergents etc, and replace with affective non-toxic cleansers and Green alternative that work! Giving you access to Christian for phone check-ins and to field questions and offer support. This is for the patient that wants to turn their life around therefore a minumum 6 month commitment is needed.